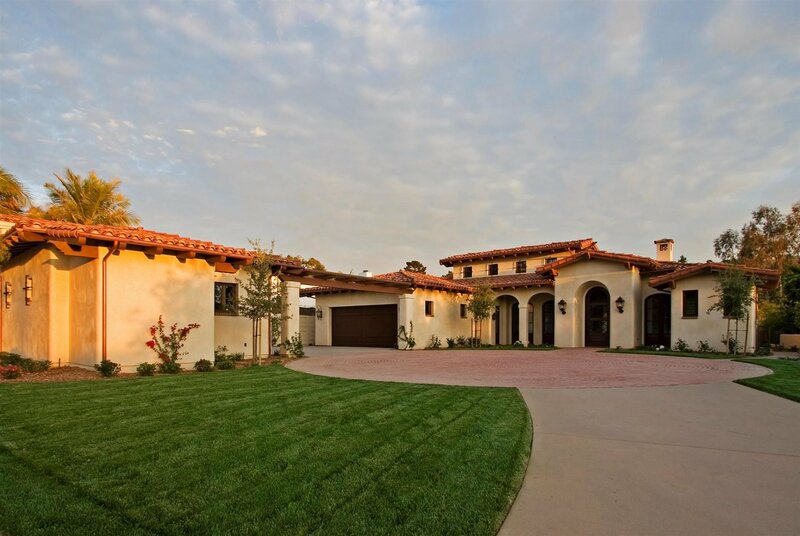 Nestled in the rolling hills of beautiful Santa Luz California this Spanish style home evokes warm style and comfort. Capturing the true Californian indoor/outdoor lifestyle with its large sliding pocket doors, oversized cozy “kick up your feet” furniture and entertaining floorplan. You will want to stay well after the party’s over.